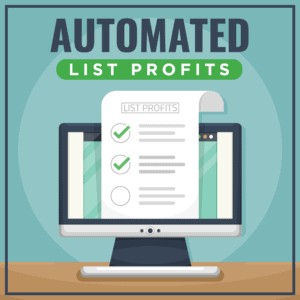 Listbuilding is your #1 job! 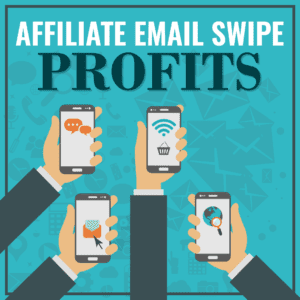 Listbuilding and email marketing are how you'll make money in your business. 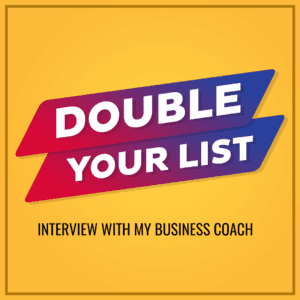 Yes having great products and content is important, you've got to have a list to show those products and that awesome content to. Plus email marketing is the best way to increase engagement and build trust with your community. Below are some of our top programs which our other members have used to help build their businesses. If you've got any questions, let us know! Keep your pipeline filled with new prospects to grow your business... 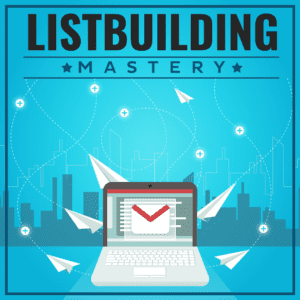 Reveal the secrets of Master List Builder Matt Bacak to solve your list building problem. 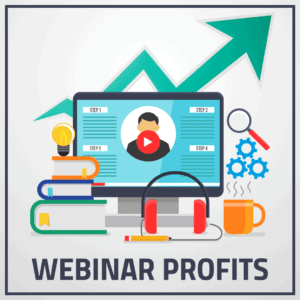 Create your own webinars faster, easier and profitable than ever using this package. 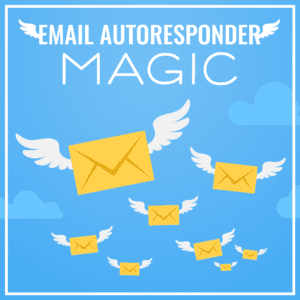 Explore the process of building a responsive mailing list in this program. 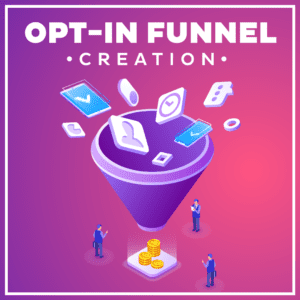 Discover how to build an opt-in funnel that will turn prospects into customers in 30 seconds! 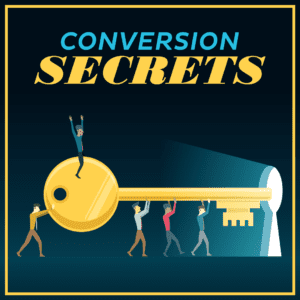 Discover the key to creating email series that continue to work for you forever. 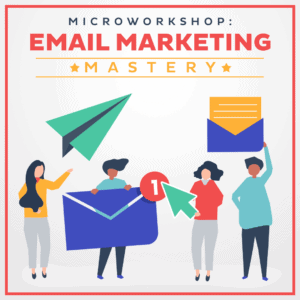 Learn the tips, techniques and strategies on how you can master email marketing. 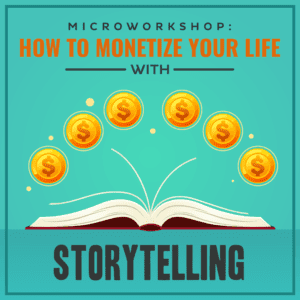 Create profitable stories in 30 minutes or less using a storytelling tool and tips from this workshop. 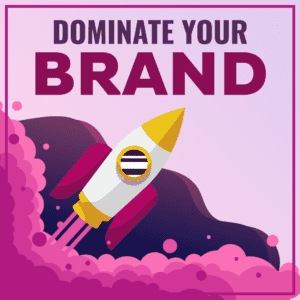 Discover how to stand out from the crowd with your unique branding strategy. 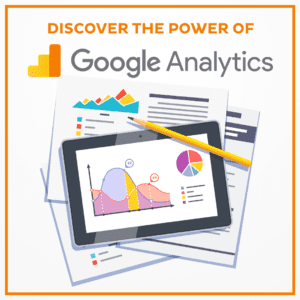 Pull the real power out of Google Analytics to immediately boost your business. 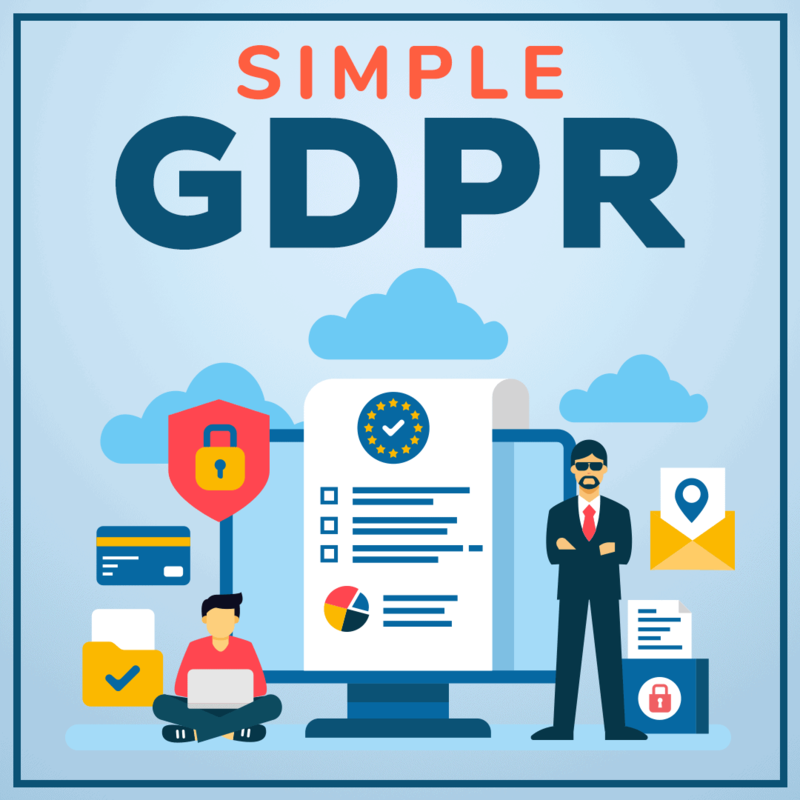 Do you have great products to sell but no traffic to your site? 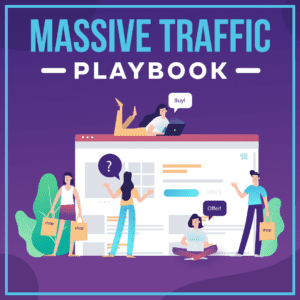 Discover how to get consistent traffic today. 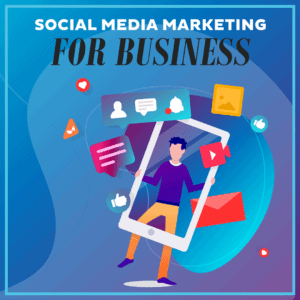 Create your best audiences and avatars on all your social media platforms. 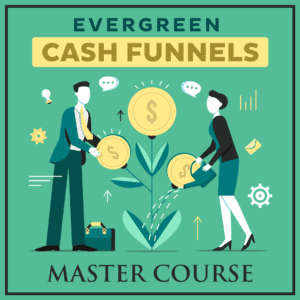 Learn and master high converting strategies and techniques to increase your sales and revenue. 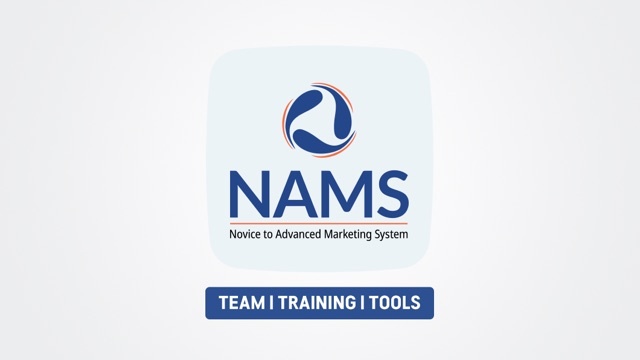 Kick start your list building with this special lead magnet package to help make your life easier.